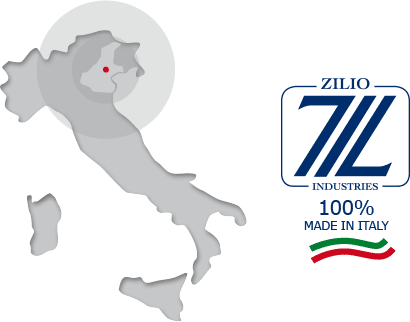 Today it is a holding company that includes 4 industrial brands of international importance. Aquasystem is the most important Italian brand in the production of surge tanks and expansion vessels. Imera is the experience in the world of surge tanks and expansion vessels. Rondra, Swiss technology and Italian genius: it is the evolution in the world of heating. Ar heating 2.0: the world of the radiator seen through the eyes of contemporary design.